High density plastic hub guard with 7075 Aluminium center. Designed by Mike Jersey Taylor. ..
BSD Jersey Barrier Hubguard Profile inner cone. 7075 Aluminium center. Designed by Mike J..
BSD Jersey Barrier Hubguard Profile Sleeve. High density plastic hub guard outer only. De.. 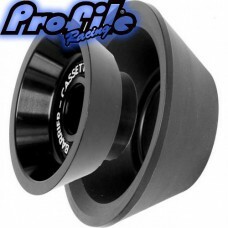 Profile Aegis Hubguard The new Aegis hub guard is designed to work with 10mm front prof.. 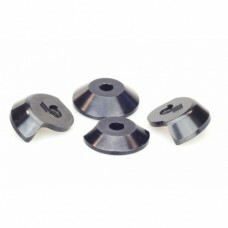 Profile Mini, Totem, Classic MTB, High Flange, and any other Profile hub that uses a 4 pawl driv.. 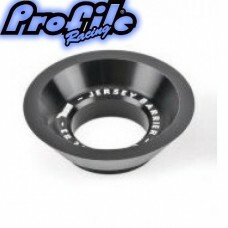 Profile Hub Cassette Driver Sprocket exclusively made to fit the Profile Racing Casset.. 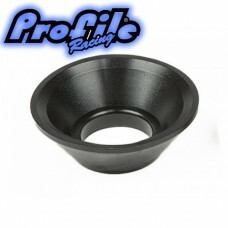 The profile mini hub is low flange, lighter version of the standard Profile front hub. Made i..